CNN senior White House correspondent Jeff Zeleny took to Twitter to falsely claim that President Trump has gone “at least a week” without answering questions on anything in the news. President Trump waves, but declines to answer questions on south lawn of White House today as he heads to Florida for a campaign rally tonight. 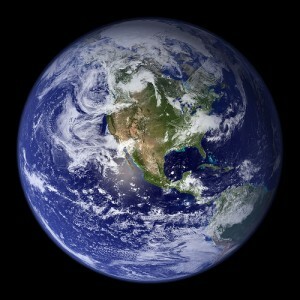 It marks at least a week that he’s gone without answering questions about his Tweets or anything else in the news. In what the White House Press office called the “FAKE NEWS OF THE DAY,” the office released a statement yesterday calling out the problem with Zeleny’s claim. 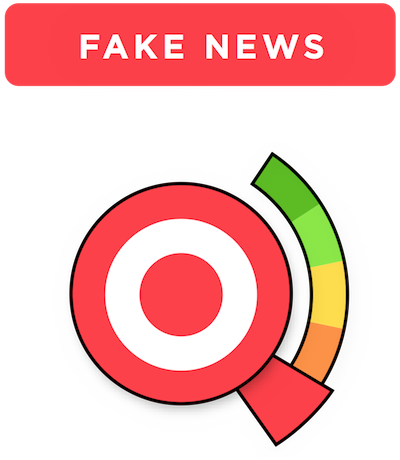 “Today, CNN’s Jeff Zeleny falsely claimed President Trump hasn’t answered questions on the news in ‘at least a week,’” the statement read. “TIME FLIES: Where has the week gone? 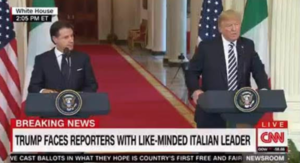 Just yesterday, President Trump fielded questions from reporters at a joint press conference with Prime Minister Conte of Italy. 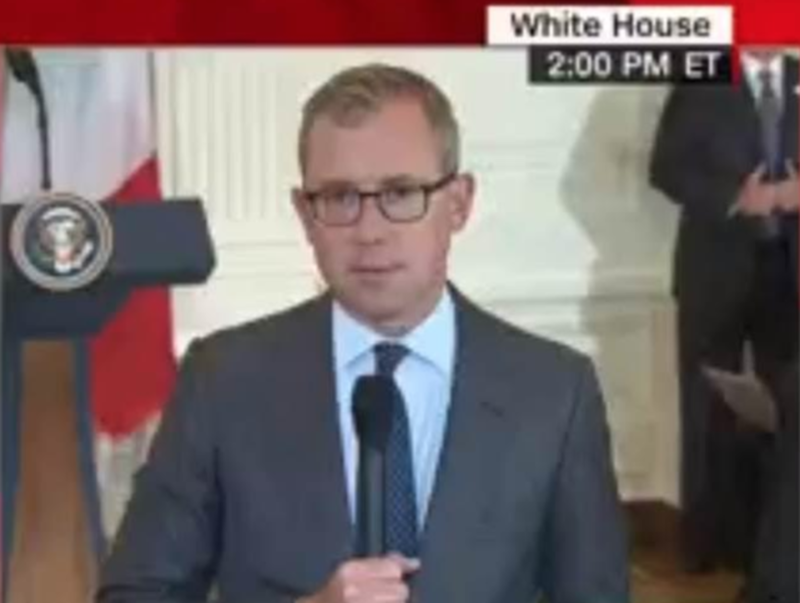 Zeleny’s claim that the president hasn’t taken questions in ‘at least a week’ comes just a day after he answered reporters’ questions at a joint press conference. Trump answered questions from reporters on a wide range of topics, including immigration, NATO, the economy and trade. The White House also pointed out the unfortunate bout of amnesia Zeleny appears to be suffering from. The office released a screenshot image of CNN’s coverage of the press conference with reporters and Prime Minister Conte.